Your day starts at 6 a.m. and ends at midnight—if you’re lucky. You keep up with all five hundred of your friends on Facebook. You practically invented the word “multitasking.” Sound familiar? You’re not alone. You are part of the most overscheduled, overprogrammed, and overwhelmed generation on the planet. You might be thinking: How can I make room for balance in my life when there’s so much pressure to “do” and “be” everything? That’s where this book comes in. 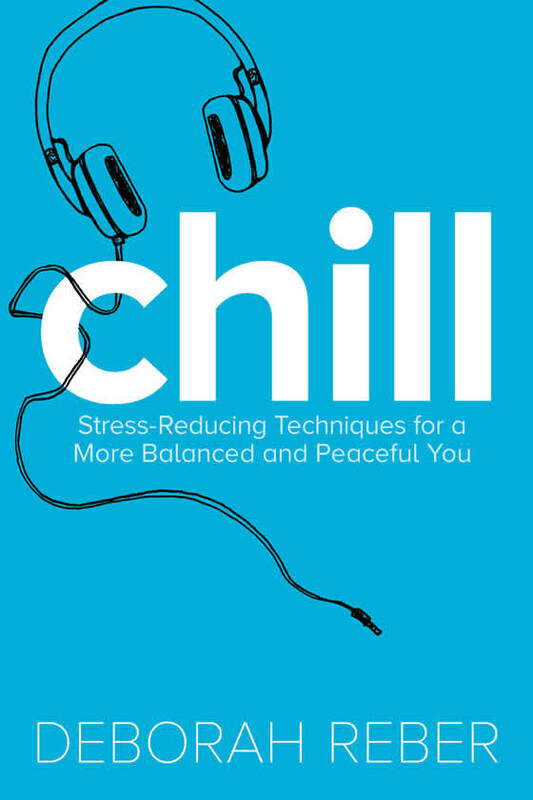 Chill presents all kinds of approaches for stomping out the stresses in your life. Within each chapter, you’ll find dozens of practical tips that you can try out in your life right now. You’ll also find anecdotes and tips from successful women and other teens, quizzes to help you get connected to yourself and find your own best de-stressing style, and suggestions for incorporating stress-relieving strategies into your life seamlessly and without too much effort. Lastly, at the end of each chapter are ideas for things to explore on your own in your journal, as well as suggested ”affirmations” that can help you remember the power you already have within to conquer your stress. You can do it all. It’s just a matter of having the right frame of mind. So relax, take a deep breath…and chill. Are you committed to becoming more chill? Grab your free Chill Workbook and get practical about bringing more peace and balance into your life. This interactive bonus workbook includes all the exercises and affirmations from the original book. Grab ten super easy 5-minute stress busters, excerpted from the original edition of Chill. Download this quick, interesting quiz to find out how much you know about what stressed out teenagers in generations past! Excerpted from the original edition of Chill. What are YOU willing to commit to do in order to say no to stress and yes to peace? Make a commitment to yourself and your self-care by signing this Chill pledge! Sign up to download the free Chill resources!